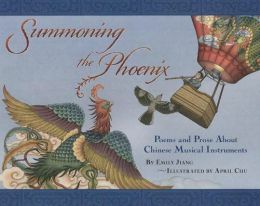 Welcome to the Spotlight Emily Jiang and Summoning the Phoenix! | DEBtastic Reads! I played flute for three years in elementary and junior high, then gave it up because it wasn’t my favorite thing and they only let 9th graders play in the marching band, which was REALLY not my thing. I think sometimes about having the whole drum kit thing going, with earbuds and music that I could pound away to–but that’s probably more therapy than music! My husband played jazz trombone in high school, so maybe that’s where son “inherited” his music from, but he has gone so much further than either of us we just don’t know. Maybe it IS magic! I’d love to win a coyp of Emily’s book. And congrats, Emily! 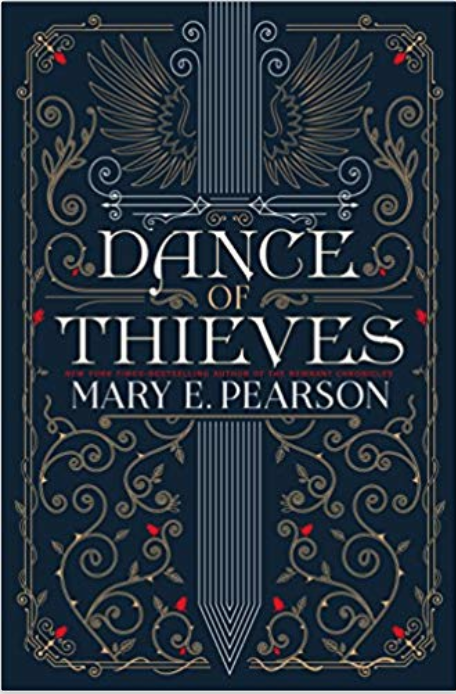 This sounds like a beautiful book, I’d love to win a copy. I used to play the guitar when I was younger but I let it go after about ten years. The cool thing is that my younger brother picked it up from me and now his son plays. I like to think that I started a little family tradition. Can’t pass up all the opportunities! And this book looks and sounds wonderful! I attempted clarinet and guitar, but wish my parents had encouraged me to stick with it. I’m glad I pushed my kids – my daughter played the French horn until 9 mths ago, and my son plays the bassoon. We were very lucky that the schools could supply them with an instrument for at home practice and another for school. I am so intrigued with this book! Love the behind the story story too. Great interview! I love Emily’s work and would love to win a copy of the book. I play random hand percussion instruments including kitchen tabletops and darbuka and everything that comes my way 😀 I used to play the piano when I was a kid, but I was very bad at it. I also like to arrange music on a computer, sadly I haven’t had any time in years… Aah and I can also play the Jew’s harp, which has nothing to do with Jews. I love music, but I’m not particularly good at playing any instrument… or any motor skill in general!